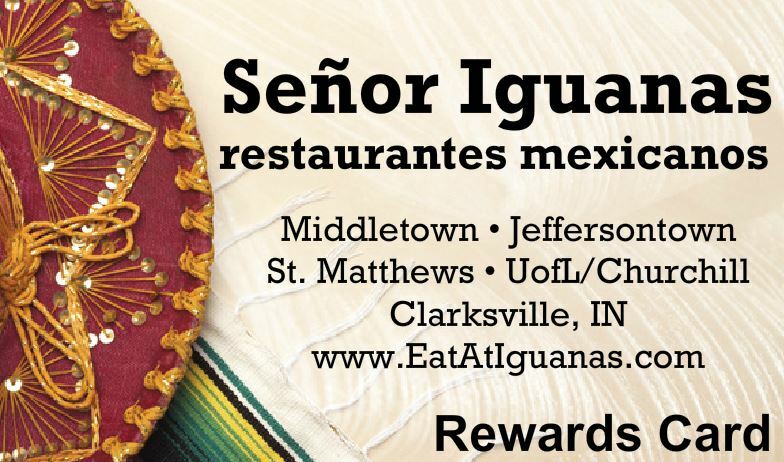 Señor Iguanas is ready to REWARD(S) you! That’s right! 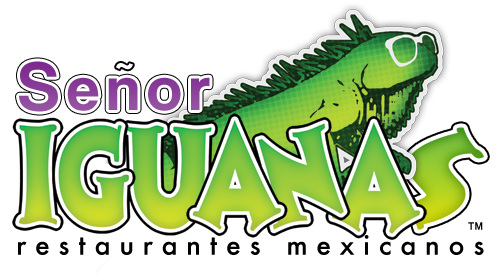 We’ve launched a REWARDS PROGRAM that lets our members EARN 1 POINT WITH EVERY $1 SPENT when they visit Señor Iguanas. Rewards come quickly too. Once a member reaches 100 points, we give a $10 reward for use on any next visit. It’s just that easy! Plus, you’ll be the first to know of promotions, events and from time to time receive special offers just for you. To thank all new members for signing-up, we’ll immediately add $5 to any new account! NOW THAT’S A REWARDS PROGRAM! Have a card and need to register or check your point balance? Looking to join our REWARDS program? Visit any of our five area restaurants and we’ll provide you a card all your own.